Years ago, central air conditioning and heating systems were large, bulky and operated by crude controls. 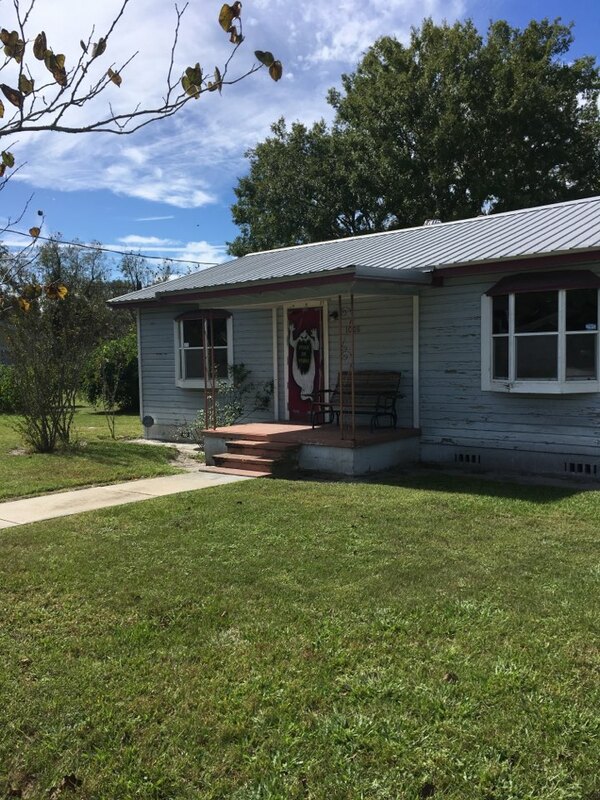 Yet they were necessary to keep out Live Oak, FL homes cool in the summer and warm in the winter. However, that was then and this is now. Today’s heating and air conditioning systems can take advantage of home automation devices such as smart thermostats and Amazon’s Alexa hubs. 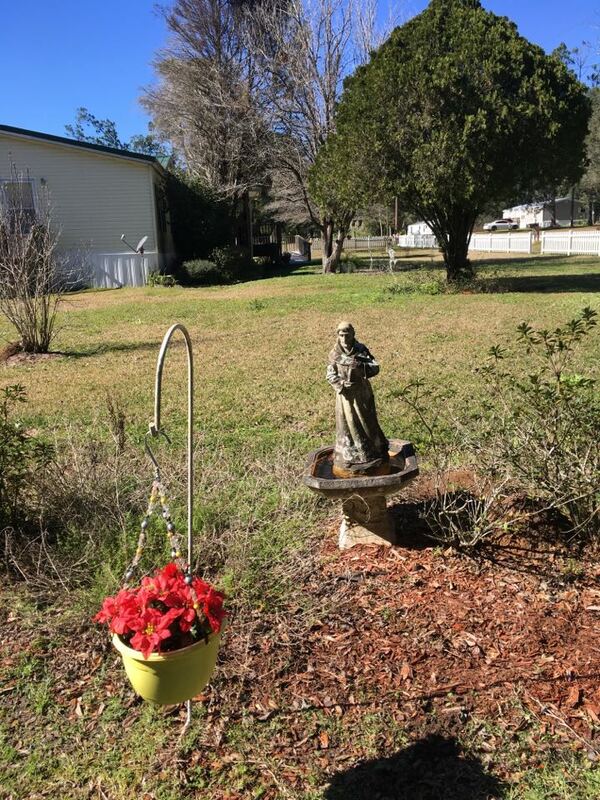 Here in Live Oak, FL, top-notch air conditioning, heating and home automation services can be performed by the friendly pros at North Central Florida Air Conditioning. 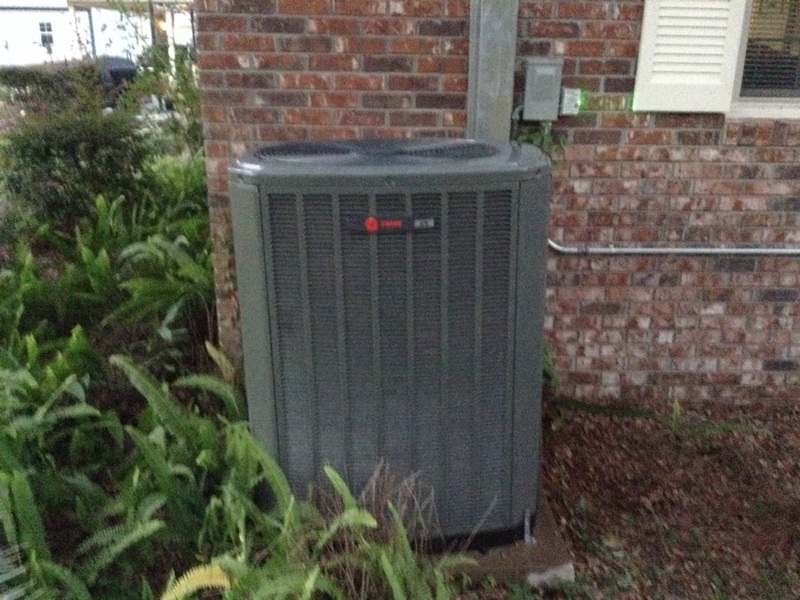 We offer heating and air conditioning repair and replacement as well as installation and maintenance. 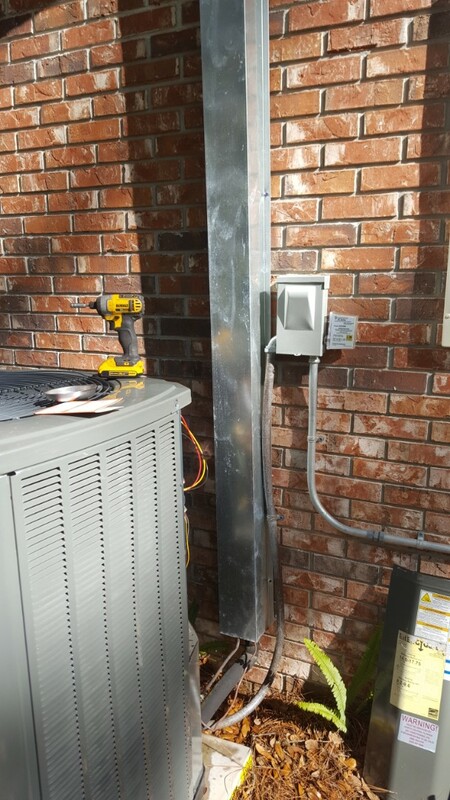 Call on us today to schedule HVAC services in Live Oak, FL! 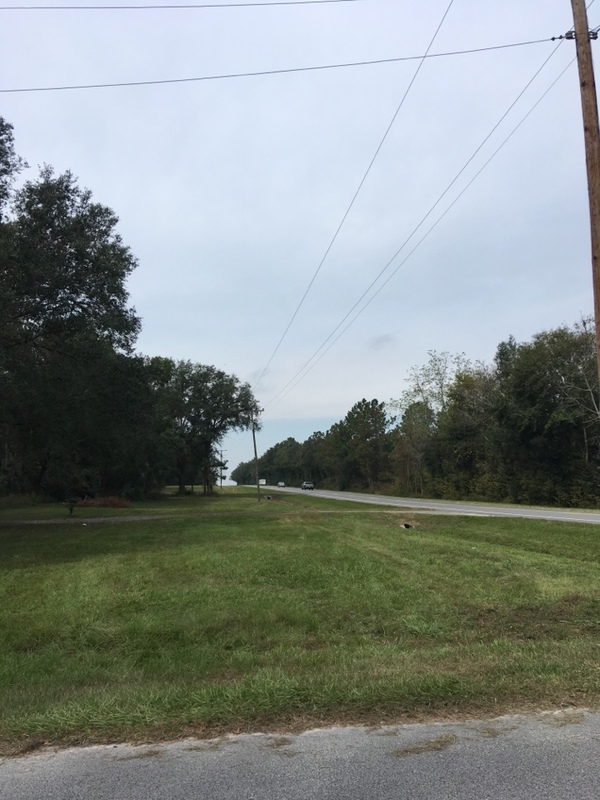 Homes in the Live Oak, FL area need reliable air conditioning throughout the year, but traditional forced-air models aren’t always the best option. 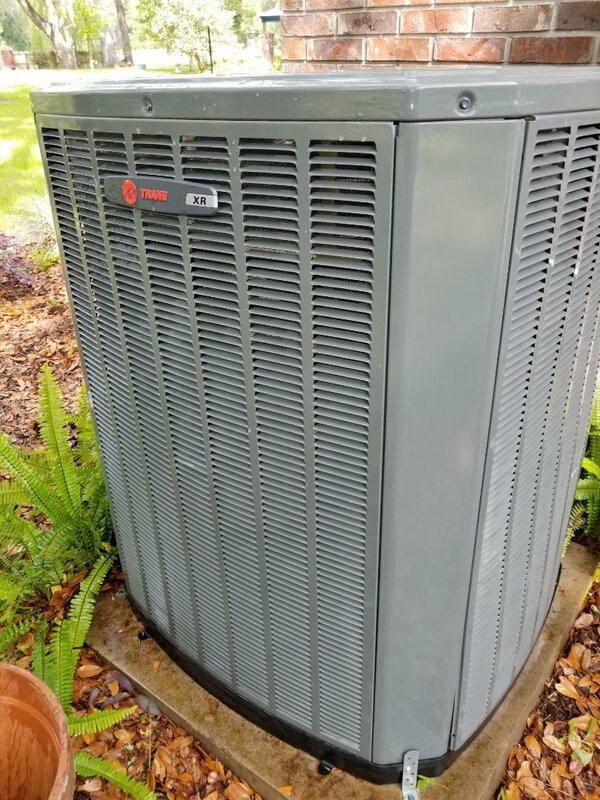 Heat pumps perform the same AC service as a standard air conditioner, but also provide a heating option as well: letting you warm and cool your home with the same device. 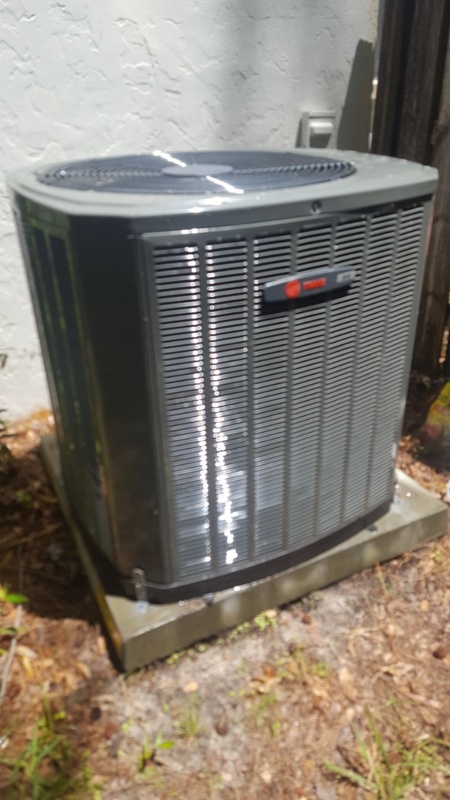 At North Central Florida Air Conditioning, we include central air conditioners, heat pumps, ductless air conditioners and more as part of our reliable air conditioning service, and can install new ones or fix existing ones as needed! When you spend the money on an air conditioning installation or air conditioning replacement service, you get more than just a new system popped in. Your technician will go through the specifics of your home - factoring in things like square footage, insulation and the like - and determine the precise power levels your new system needs to have. Only when those details have been fully determined and the best model pinpointed should the AC installation or replacement proceed. We live in a part of the world with very hot summers. 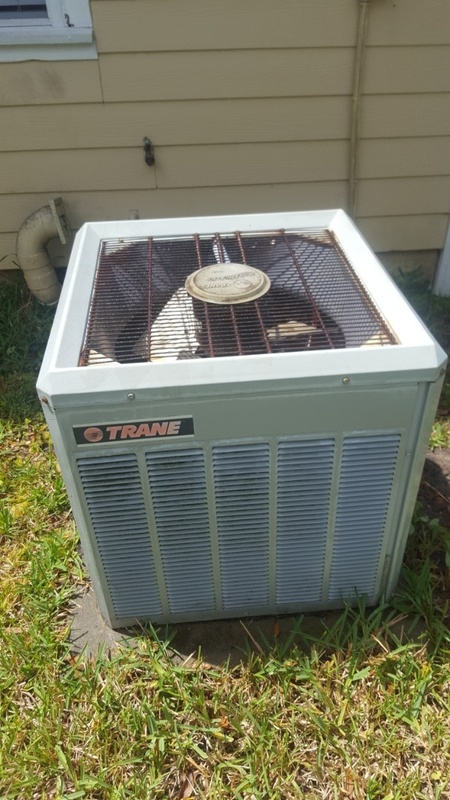 That puts your air conditioner under tremendous strain, and even a few hours without a functioning system can pose a genuine risk to your family’s health. That’s why quality AC repair services movie quickly and arrive anytime, day or night. Even better, they offer air conditioning maintenance services as well as air conditioning repair services, to stop most problems before they start! Heating systems see a lot of use in January and February, but we have long, hot summers here, and the off-season can be very hard in your heating system. 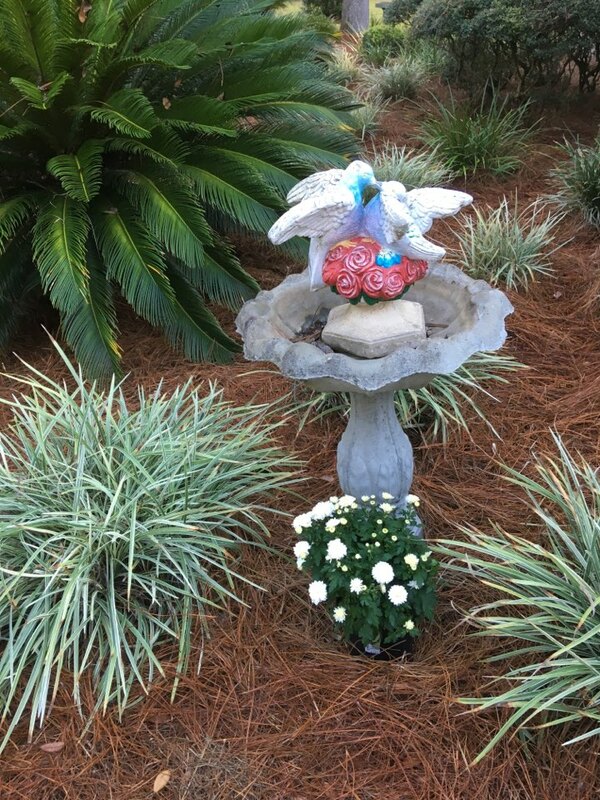 Dust can coat moving parts, humidity can accelerate rust, and similar issues can create heating repair problems of all kind. Take care of your system during the off-season, scheduling new heating installation in the summer months when you won’t need your heater, and performing heater maintenance once a year! We’d all like more time to take care of little chores around the house, but it seems like our lives just get busier and busier, with less and less time to handle tasks like setting the thermostat or building a music mix on the fly to play. That’s where home automation services come in. With the help of Google Home configuration, Alexa, and similar services, they can make performing a million little tasks a million times easier. For optimal setup on your home’s smart thermostat, smart locks, lighting controls and more, call on our home automation installation team.